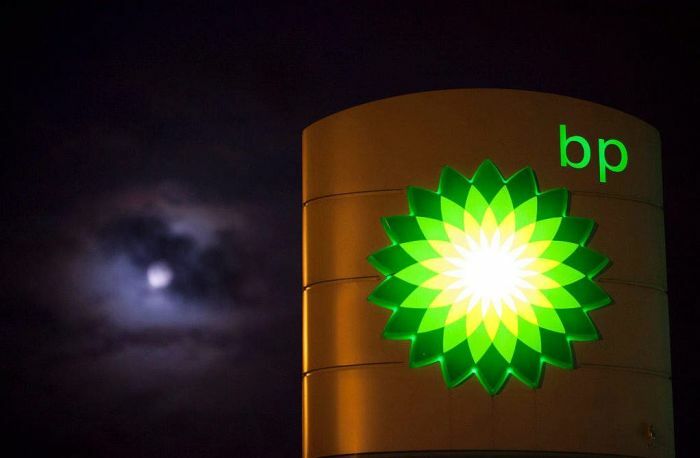 The Pretoria High Court has found BP guilty on eight counts of building service stations in South Africa without environmental clearance, reported Phillip de Wet of Business Insider South Africa on Thursday. That could mean jail time or massive fines. It could also open the door for countless similar cases never before prosecuted by the state. Uzani Environmental Advocacy, led by Kallie Erasmus, charged BP; not the South African Government. The Money Show’s Bruce Whitfield interviewed De Wet. BP is now the first company ever in South Africa to be found criminally liable.